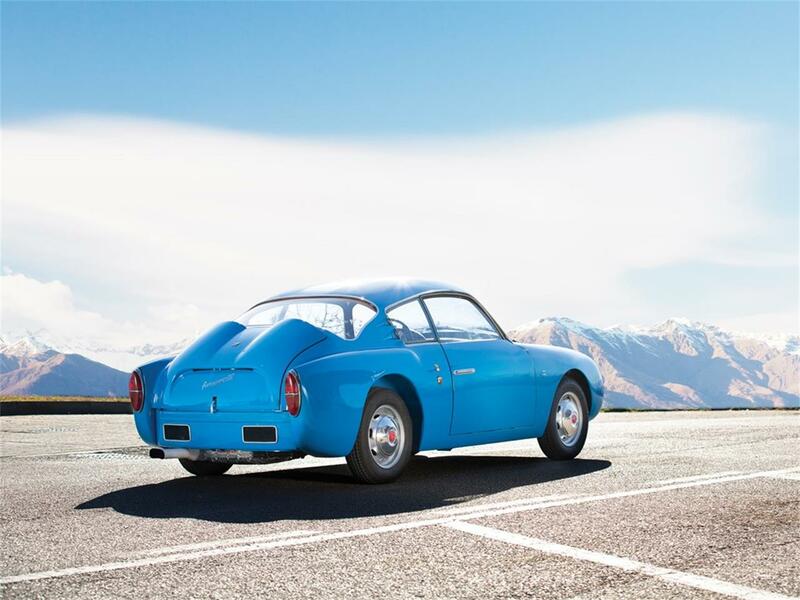 To Be OFFERED AT AUCTION at RM Sothebys' Villa Erba event, 25 May 2019. 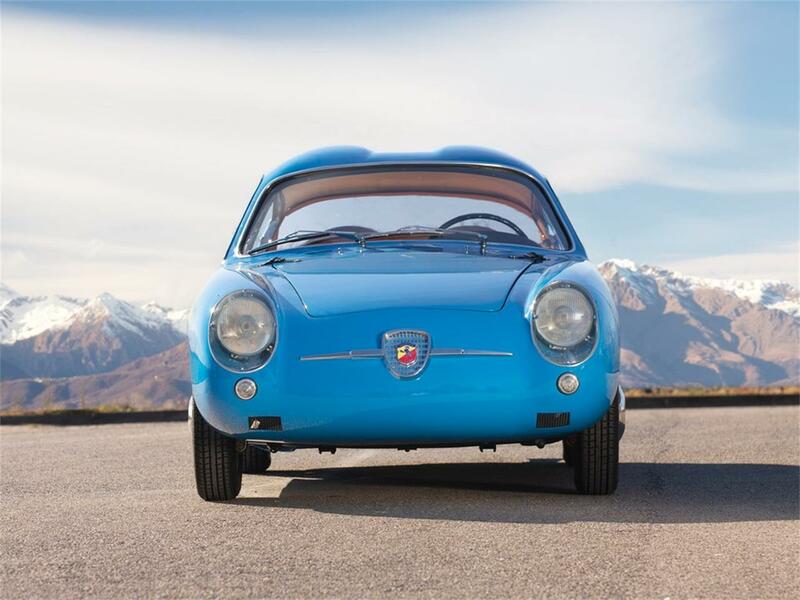 Based on the chassis of the humble Fiat 600, the Abarth 750 Zagato is one of the most interesting and highly regarded examples of Italian etceterini. 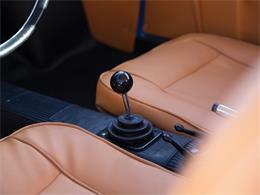 A joy to drive and to own, it allows access to multiple racing events all over the world. 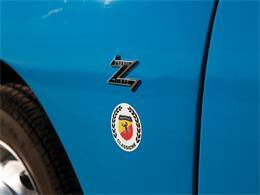 The pairing of Abarth and Zagato can be easily defined as a match made in heaven. Carlo Abarth's genius in turning Fiat's low-displacement engines in true pocket rockets was renown, as was Zagato's ability to create ultra-lightweight and gorgeous-looking bodyworks. 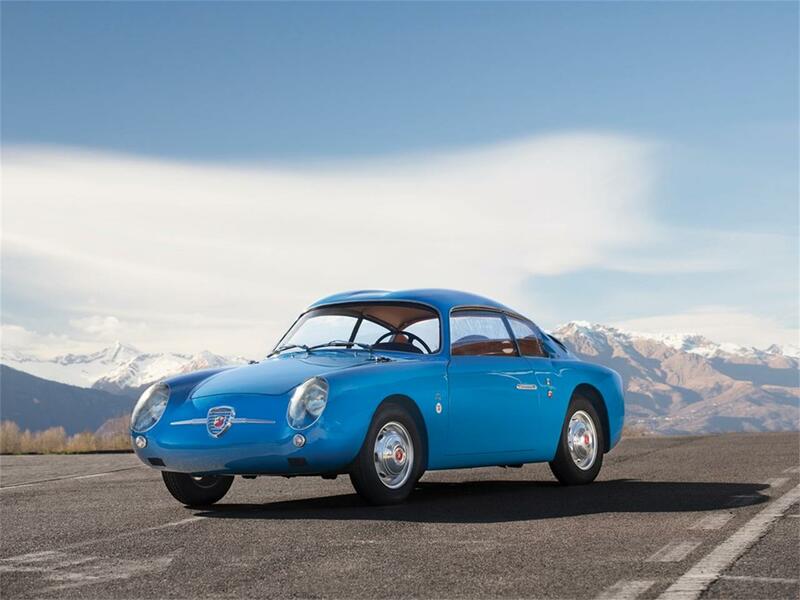 Perhaps one of the most famous and interesting series of motor cars produced by these two legendary names, the 750-cc GTs was a proper competitor at events throughout Europe. This desirable 1959 example is fitted with the rare and desirable Mille Miglia engine, which was equipped from the factory with a lightweight crankshaft. 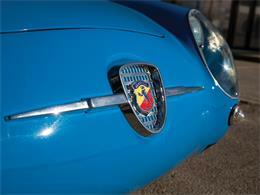 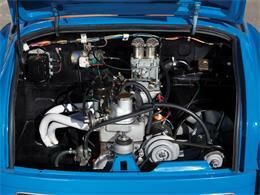 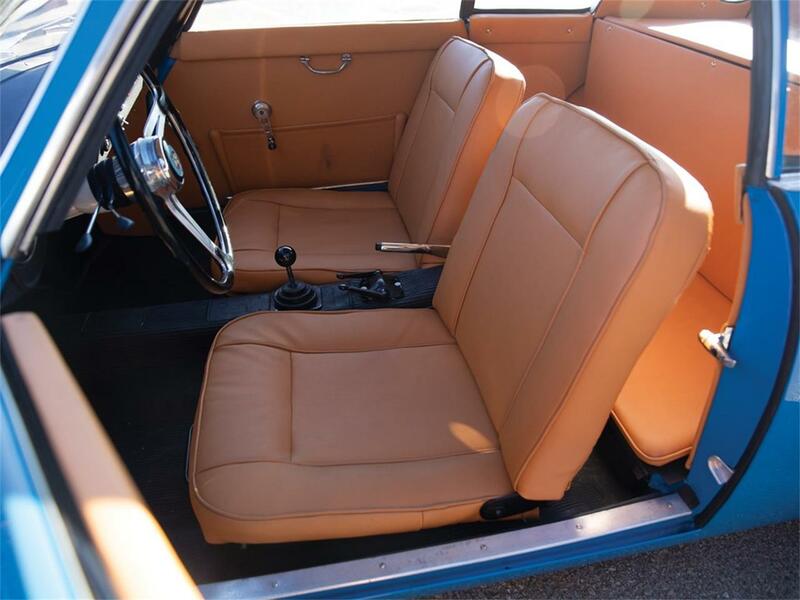 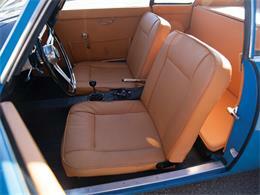 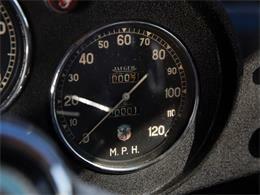 With a known history since 1977, this Abarth is believed to have raced in period in the U.S. when new. 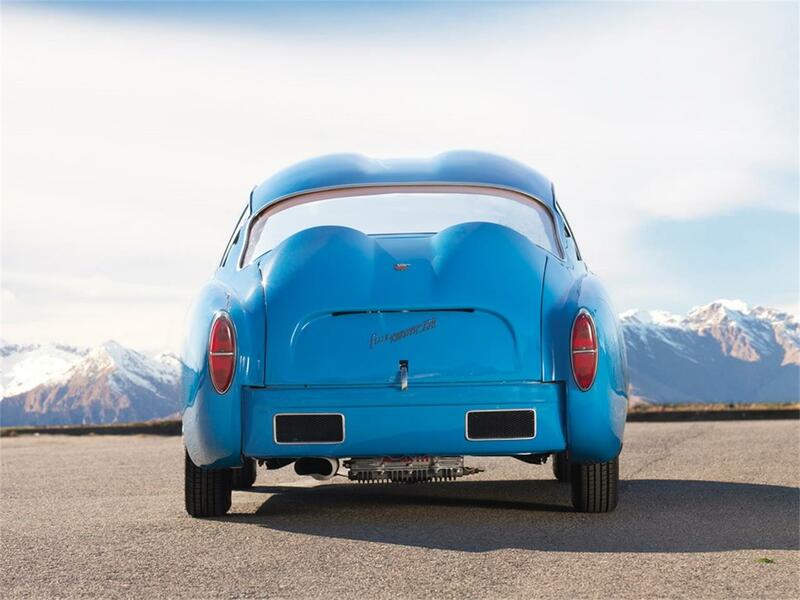 According to the accompanying U.S. title that comes with it, the first known owner is Mr Huges Vincent of New York, who later sold the car to Alan Grossman of Willits, California, who kept the car until 2014, when he sold it to a collector from the Netherlands. 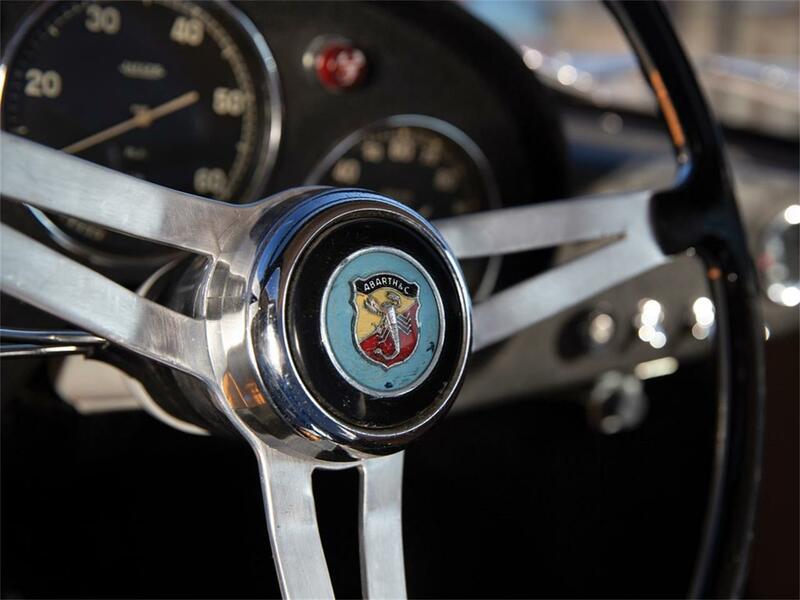 Acquired by the consignor in 2015, noted Italian Abarth connoisseur Luciano Bertolero, a full nut-and-bolt restoration using only original parts was undertaken with select specialists in Turin. 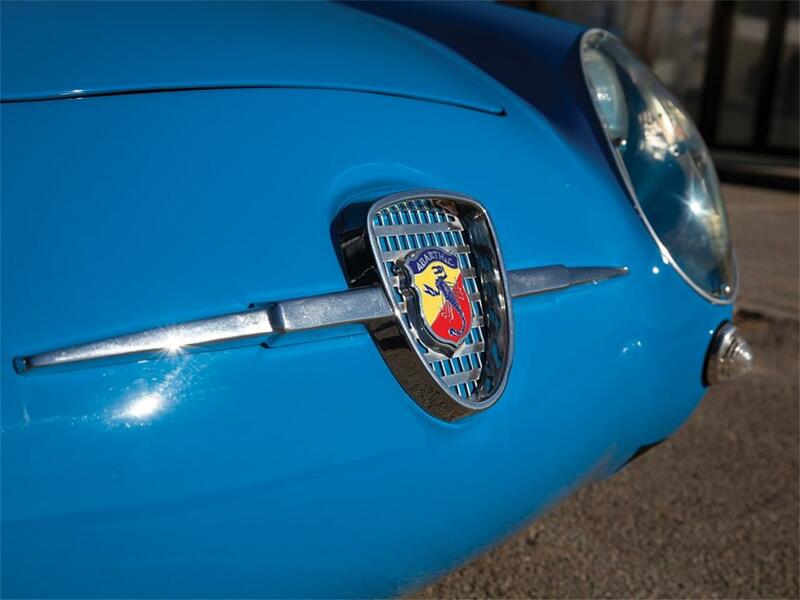 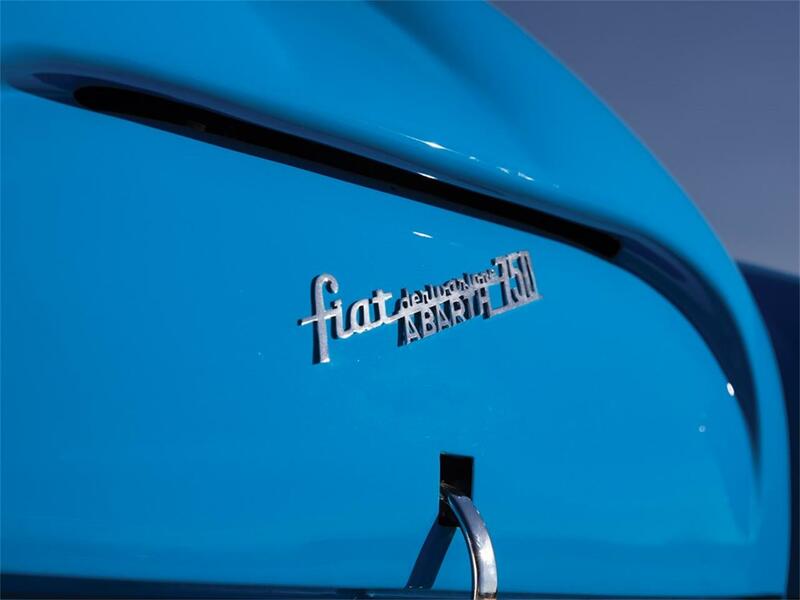 It is hereby presented in concours-ready condition and comes with its history file, including the aforementioned U.S. title, restoration photos, as well as an Abarth Classiche Certificate of Authenticity. 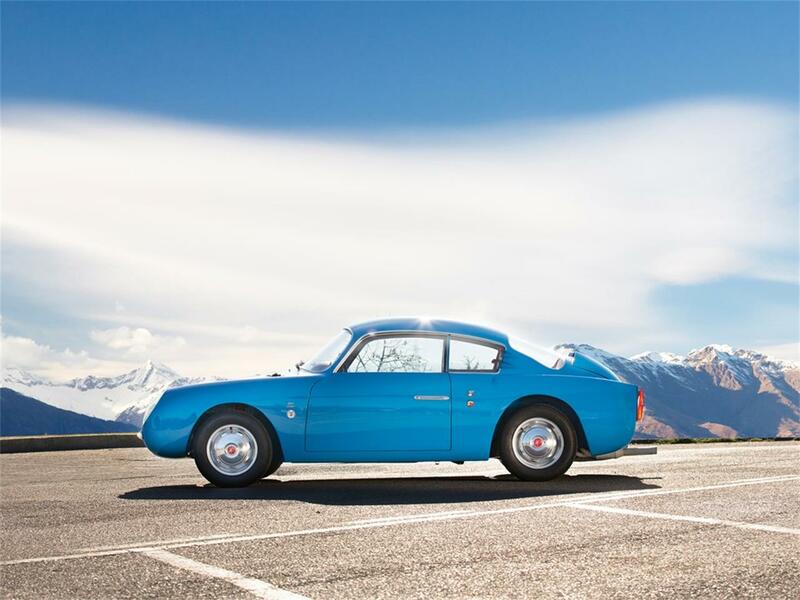 This is truly an exciting opportunity to acquire a piece of Zagato history during the marque's 100 anniversary!To view this car and others currently consigned to this auction, please visit the RM website at rmsothebys.com/en/auctions/ve19. 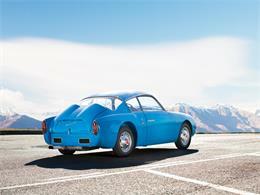 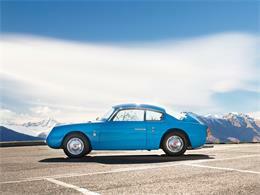 Hi, I'm interested in your 1959 Fiat Abarth 750 listed on ClassicCars.com.